What are the upcoming key closure, transition and re-opening dates for VTC? 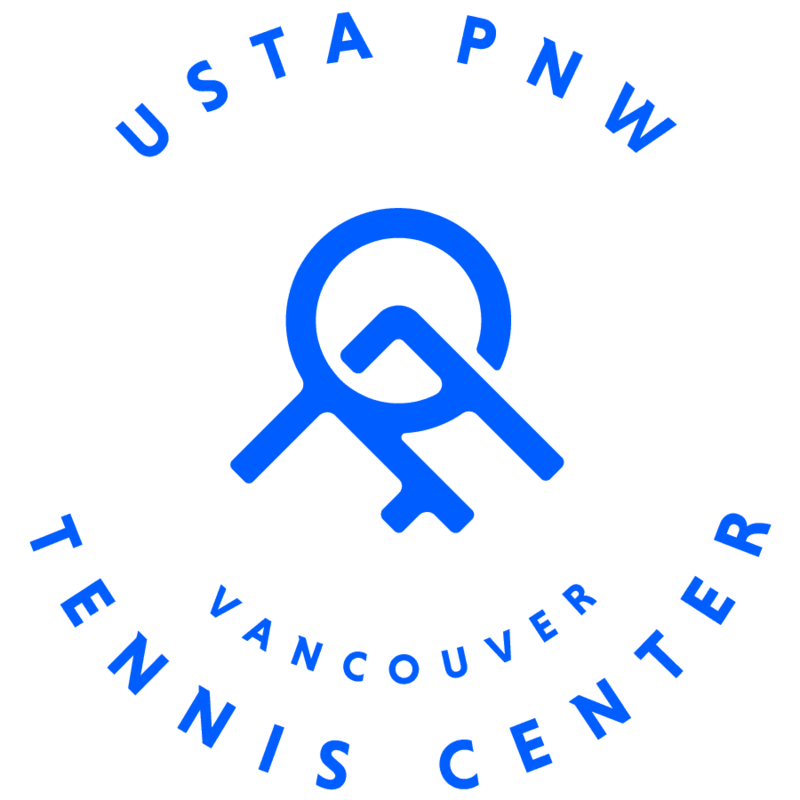 The City of Vancouver and United States Tennis Association Pacific Northwest (USTA PNW) will begin facility upgrades, including on and off-court renovations to Vancouver Tennis Center (VTC) beginning August 13, 2018. To accommodate the upgrades and renovations, as well as complete the management and operations transition to the USTA PNW, the City plans to close VTC beginning August 13, 2018 until it’s tentatively scheduled reopening in September 2018 - provided the City’s roof replacement and all facility renovations are complete. During this time, there will be no access for members, high school players, or the public to the VTC facility, grounds, indoor courts, outdoor courts, or any part of the facility. During this brief closure, the USTA PNW will be completing numerous facility upgrades, including court resurfacing, LED light installation and enhanced court technology all in an effort to create a best-in-class on-court and off-court tennis experience for the residents of Vancouver. Click here to sign up for information about the upcoming facility renovations, updates and timeline. Questions about the transition can be emailed directly to USTA PNW Tennis Centers at vtc@pnw.usta.com. USTA PNW will respond to your email within 48 hours Monday-Friday. Can I still play tennis at VTC before the upcoming closure and transition dates? Yes. Until the City’s closure of the facility on August 13, the Vancouver Tennis Center will maintain regularly scheduled business hours and programming as set by the City of Vancouver. Players are encouraged to continue to book courts, programs and lessons as they normally would through the current website and with the existing tennis pros and staff or by phone (360) 487-8123. Why is USTA PNW taking over management, operations and programming at VTC? Per City of Vancouver policy, VTC operates as a 100% cost recovery “enterprise operation.” Cost recovery declined from 85.8% to 74.9% over the last four years. The impact included the inability to provide a “pay for performance” system for tennis pros and provided no funding to facilitate much-needed investments in the facility, courts, technology, or marketing and special events. USTA PNW won the bid and will invest more than $1.4 million in capital improvements over the course of the next two years. USTA is also providing support and resources to numerous Vancouver community spaces and groups including increasing the total number of free court hours for local high schools, resurfacing outdoor tennis courts at two public parks, and creating jobs to provide recreational and family tennis programs in surrounding public schools and public parks in the summer. How does USTA PNW operating tennis facilities help grow the game of tennis in PNW? 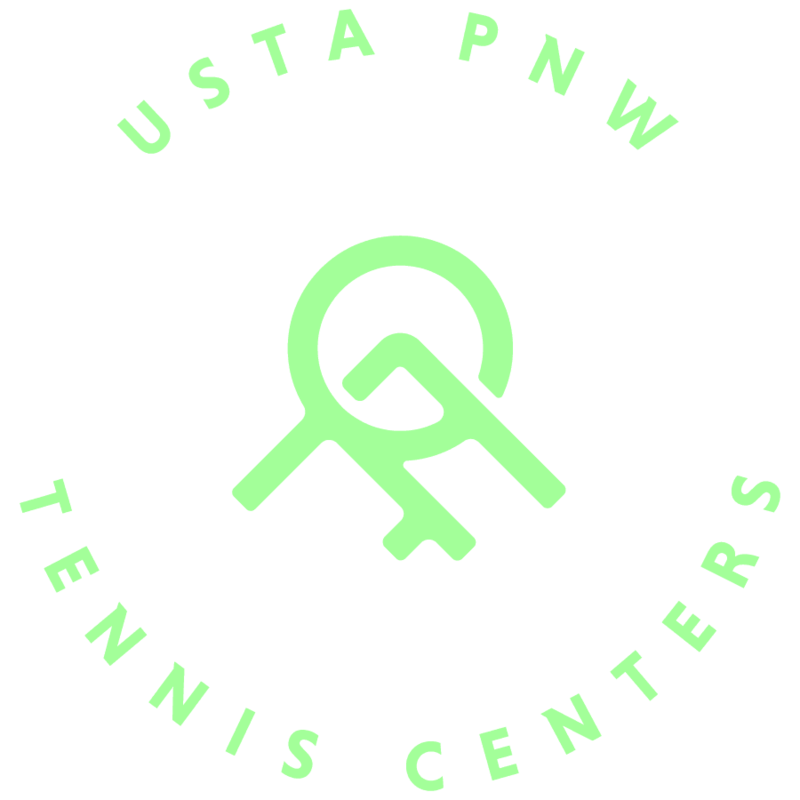 USTA PNW is a non-profit, 501c3 organization whose mission is to promote the growth of tennis through engaging children, adults and families in every neighborhood. In many cases, tennis facilities cannot afford to remain open or maintain a high quality, modernized on-court and off-court experience. USTA PNW’s mission enables the organization to help keep public tennis facilities from going out-of-business and helps the PNW section prevent losing public tennis courts, particularly during the rainy months. Click here to read an overview from Matthew Warren, USTA PNW Executive Director, about the PNW tennis court landscape and the importance of public access. Where can I play tennis during the planned 2-3 week VTC closure? For safety reasons, there will be absolutely no access to VTC during the 2-3 week closure for existing VTC members, the public or high schools. Click here for a listing of nearby tennis courts both private and public. What is happening to the racquetball courts? The City of Vancouver officially closed the racquetball courts at VTC in February 2018 and they will remain closed and are not part of USTA’s responsibilities. Please contact Vancouver Parks and Recreation for more information. How does the transition affect our High School partners? As a partner of the Vancouver School District, we are excited to continue our partnership with Vancouver area schools and will increase the total number of free tennis court hours and opportunities for high school student-athletes to play at VTC. Due to safety reasons, during the planned 2-3 week closure period, high school players, existing VTC members and the public will not have access to VTC. Will current staff be retained? All current VTC tennis pros and front staff desk who are interested in pursuing a position as a USTA PNW employee are encouraged to apply and will be guaranteed a first-round interview as part of the hiring process. Patrick Dreves will serve as the General Manager and Director of Tennis at VTC. Click here for a full listing of VTC Job Openings. Will USTA PNW support USTA and City Leagues? Yes, USTA PNW will support both USTA Leagues and City Leagues. For more information on USTA PNW leagues, click here. How can I learn more, get updates on facility improvements, and have my voice heard? Join our mailing list or contact us here. What capital investments and facility upgrades are included in Phase I by USTA PNW? Phase I is planned to be completed by early September 2018. What capital investments and facility upgrades are included in Phase II by USTA PNW? Phase II is planned to be completed by early fall 2019. Are you currently hiring for positions at Vancouver Tennis Center? Yes. USTA PNW is hiring for positions at Vancouver Tennis Center. Click here for a full listing of VTC Job Opportunities. Are you currently hiring for other positions at USTA PNW? USTA PNW is always looking for talented people who are mission driven and consumer centric. Bringing the game of tennis to thousands of new people each year is a challenge. Are you up for the challenge? For more information visit our careers page. What will happen to my membership as an existing VTC Member? All Existing VTC Members will receive a FREE Membership and no initiation fee through December 31, 2018. Click here to provide your email address to receive your free membership invitation by email as well as receive facility and opening updates. Why sign up in advance for a membership? We're excited to offer early bird membership discounts until August 20 for new VTC members! Enroll today to become a member! Membership registration is open now! Enroll Today! What will be the new membership model and pricing? With a lens focused on our mission, USTA PNW’s goal to create a sustainable and accessible membership and pricing model. Starting in September, with low annual membership fees, the new pricing model reflects a pay-as-you-play fee structure, with discounts for members and, so that cost is not a barrier to entry, need-based scholarship available for those who qualify. For a full listing of membership options visit our membership page. Memberships are annual, with auto-renewals scheduled one-year from the date of purchase. How much will court fees be? Where can I learn more about programs and lessons? For a full listing of programs and lessons click here. Are there special discounted playing times for Seniors? Yes. VTC will offer complimentary court times on a weekly basis for senior members age 65 and over. Check our program schedule coming fall 2018 for a full listing of court availability. Do I need to have a VTC Membership to play at VTC? No. VTC is a public facility with daily drop-in rates. The benefits of having a low-cost VTC Membership includes advanced court reservations, discounts on programs, lessons and much more. Click here to read more about VTC membership. Do I need to be a USTA member to play at VTC? No. You do not need to be a USTA Member to play at VTC. USTA Membership is needed to participate in many of USTA Leagues and sanctioned USTA tournaments, as they are at other clubs and facilities. Click here to read more about being a USTA Member. Yes, USTA PNW is a 501c3 nonprofit organization dedicated to helping provide health, wellness, and life skills opportunities to all ages. We are proud to provide scholarships to Title I schools, individuals and families in-need. More information coming soon. What will the new VTC Hours of Operation be beginning in September 2018? Will VTC remain open to the public? Yes. VTC is a public tennis facility owned and operated by USTA PNW. How many courts are available at VTC? VTC has nine indoor tennis courts and four outdoor courts. Does VTC have dedicated parking? Yes, parking at VTC is free of charge. Where can I find a complete list of VTC's policies? A full listing of VTC’s Policies and Procedures can be found on our policies page.